Our vision is of a society where people living with the effects of Polio and Post Polio Syndrome (PPS) have all the resources they need to lead full, active and integrated lives and of a world where Polio is completely eradicated. The Support Services Team at The British Polio Fellowship provides key information and support for people with Polio and Post Polio Syndrome (PPS), their families and carers and healthcare professionals in the UK. We are available 5 days a week and provide the most up-to-date information and support on aspects of living with Polio and PPS. All enquiries are treated in the strictest confidence and are not passed on to anyone else within The Fellowship or elsewhere, unless permission is given. We have a wide range of information leaflets and factsheets that can be sent to you upon request. Post Polio Syndrome (PPS) is a neurological condition that can occur in people who have had Polio. After a long time without any significant change in their condition, people may develop new symptoms of increasing weakness, stamina problems, fatigue and pain. PPS is often difficult to recognise as symptoms may develop slowly and may be mistaken for other conditions. Before making a diagnosis of PPS it is important to exclude any other conditions that could explain your symptoms. What else do we know about PPS? PPS can occur at any age and can be an issue for people who had either paralytic or seemingly non-paralytic Polio. Research on who is most likely to experience PPS is not always clear and can be contradictory. Findings vary, but have shown that PPS may develop in a significant number of people with Polio. It is suggested that PPS may affect more women than men. 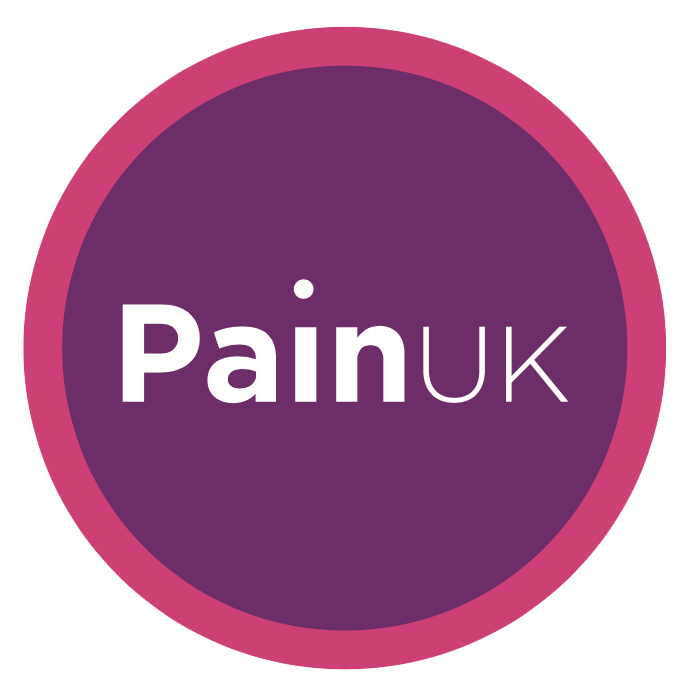 People who have had fatigue or pain in the years since they contracted Polio, or where physical activity has caused extreme tiredness and pain, seem to be at increased risk of developing PPS, or may already be experiencing it. PPS also seems to develop more quickly in people who had Polio during the epidemics of the 1950s. Other symptoms, such as urinary problems, may or may not be linked to PPS. Unfortunately there is not a single test for PPS and it is important to make sure there is no other reason for the symptoms. Do you have a confirmed history of Polio? If you don’t know if you had Polio, did you ever come into contact with anyone who might have had it? Do you have any physical signs of having had Polio in the past? Have you had a period of recovery from Polio when your condition has not changed for a long time? Are you experiencing new or increasing weakness, abnormal muscle fatigue or new loss of muscle bulk? Are you getting pain in your joints? Are you having problems with breathing, sleeping and/or swallowing, or not being able to tolerate the cold? Is there any other medical explanation found for these symptoms? It may be difficult to get a diagnosis of PPS because many healthcare professionals know very little about the condition, or even about Polio. Referral to a consultant neurologist, ideally with knowledge of Polio and PPS, may be the best way to get a diagnosis and advice. The British Polio Fellowship has more information about PPS and a list of healthcare professionals with an interest in PPS, please contact our Support Service Team. If the results of these tests are abnormal, you are more likely to have another condition that needs investigation, but this does not rule out the possibility of you having PPS as well. You should remember that you may have PPS as well as other conditions, so not every health problem or symptom experienced will be related to PPS. Early studies showed evidence of PPS, but it was not until the 1980s that doctors began seeing more people with Polio developing increased weakness, fatigue and pain. For a long time neither patients nor doctors were looking for, or prepared to accept a connection with Polio. As a result, little research was done into any longer-term effects. By the 1990s there was enough evidence to suggest that these new symptoms were related to the effects of Polio. Research took place to examine and understand the reasons for these symptoms. It is now known that people who had Polio may develop new symptoms years later caused by PPS.